Characters/Plot: I really like the name Scarlett, and Finn, so that was something that caught my attention when I went for the book. Scarlett and Finn have fours year worth of friendship between them, which I found adorable. I love books like that. What starts out as just a lesson, turns into something unintended, but epic at the same time. The story takes place in Australia, which I thought is awesome. I don't read many books in that setting. This is a new adult novel, so I would suggest the appropriate reading crowed. 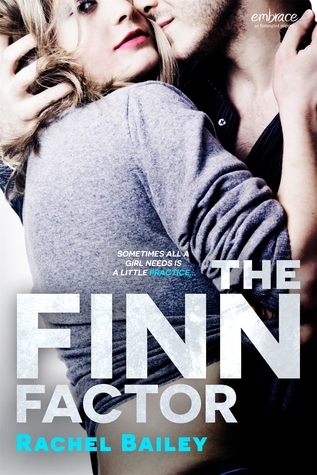 My Honest Opinions/Thoughts: Fell in love with Finn from the moment he started trying to convince Scarlett that she was thinking the wrong things about herself. Imagine having that kind of friend, which every girl should definitely have. I was right there along with every UP and DOWN that came. Yelling at the characters to pull it together. Heck! I cried when there a the MASSIVE bump in the road. Extra: More visuals! I've gone visual crazy, but hey! it works in my head. Finn has blue eyes, so lets have blues eyes! Does this help? See what I mean? Visuals are awesome, and this un-named dude fits Finn perfectly. At least, I think he does. 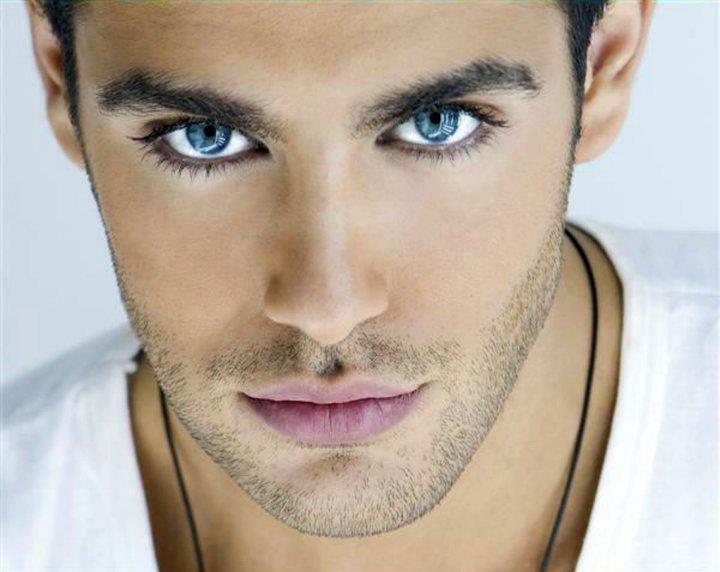 No one in particular came to my head, so I just searched for blue eyed hotties (not in those words), and this guy stuck out. Look how he stares at you! 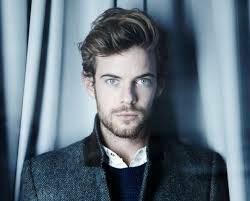 However, if I should take a pick, in terms of what Finn looks like . . . 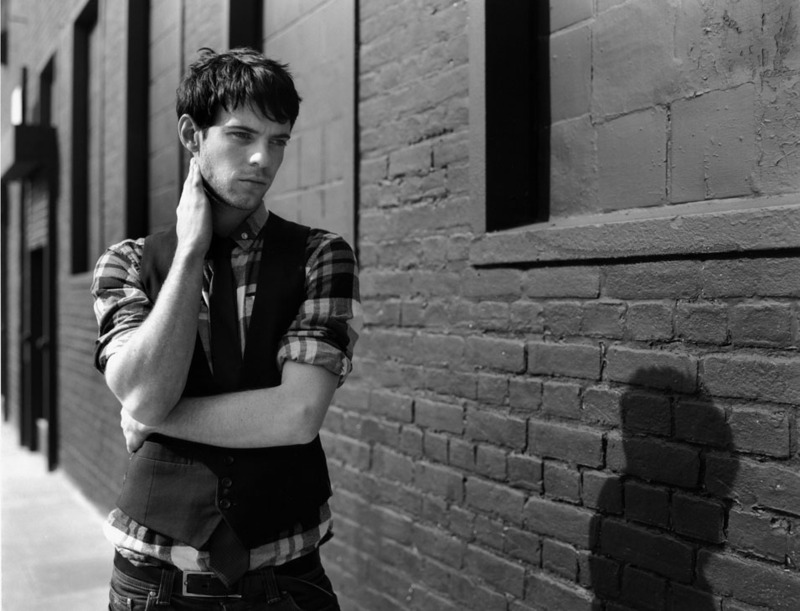 I visualize Harry Treadaway *sighs* - I mean, he's British, extraordinarily good looking, and a total heart-throb. . . Okay, not this picture. . .
And as for Scarlett . . .
#SorryNotSorry for using Lucy Hale again, but she is so pretty and I admire her a lot. Thank you so much for joining me again! Be sure to keep an eye out for the book release! Grab your copy ASAP! I've always loved dogs. I'm extremely fond of all animals, but dogs have a special place in my heart. My current pack is: Dougal the Border Collie (the most perfect dog that ever there was), Oliver, a black Lab x doberman (the Heathcliffe of dogs - all brooding, clingy and likely to snap) and Fergus the Jack Russell (the canine Bart Simpson). Don't Touch The Fox Don't Touch the Fox Don't Touch the FOX! CLICK TO FIND OUT WHAT I'M TALKING ABOUT!! 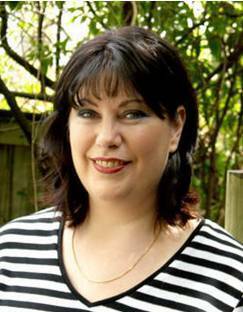 Find New Authors, Reviews and Interviews. Falling for Shakespeare - #CoverReveal!! 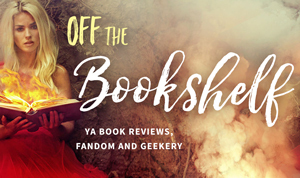 The Glass Mermaid Book Blitz+Giveaway! Hadassah has read 65 books toward her goal of 250 books. Share book reviews and ratings with Hadassah, and even join a book club on Goodreads. Copyright 2014-16 HaddieHarper. Simple theme. Theme images by merrymoonmary. Powered by Blogger.